The 20 ft crocodile feasted on Demeteriya Nabwire, the wife of Mubarak Batambuze of Kibuye village when she went to search for firewood on the shores of Nawaikoke in Uganda but villagers became worried when she didn't return after several hours. Kim Kardashian! The look she wears in the all black ensemble is casual but the cost is huge. The star, who recently teased a wardrobe makeover in-progress for 2015 with husband Kanye West on Twitter, was a constant wearer of the chic monochrome look in 2014. One is still stuck on this chic airport-casual ensemble that Kim wore at LAX on Nov. 25: It's effortless (hello leggings), cold weather-ready (love the black trench), and elevated (check those sky-high suede pumps). Beyonce is pregnant, according to speculations on the internet. 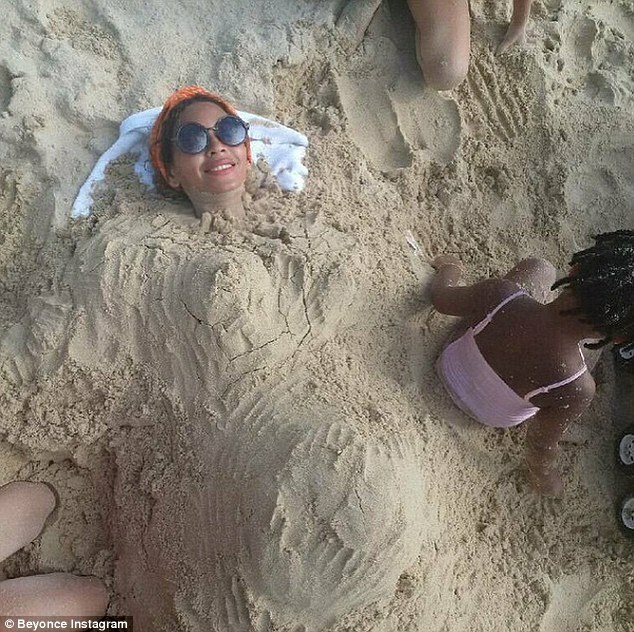 Her Instagram followers were gifted with what could be seen as a hint to their speculations when Beyonce posted a caption-less picture showing the "Flawless" pop diva on the beach, buried in sand. 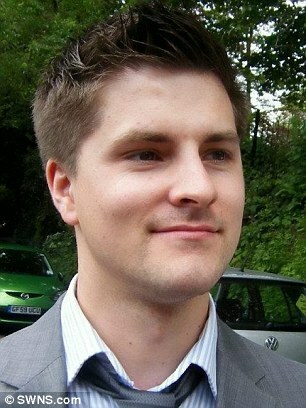 Patrick Lamb’s body was spotted at Cuxton Marina in a river ten miles whence he went missing. Pat, 28, from Greenhithe, went missing after a night out in Maidstone one month ago. His disappearance sparked a huge hunt by his family and girlfriend, with more than 40,000 people joining the Facebook page set up to help find him. 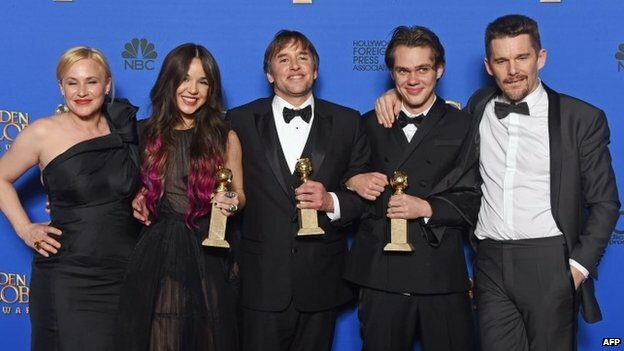 Boyhood, Richard Linklater's coming-of-age film tops the honours at the Golden Globe Awards. The film that its production spanned for twelve years won the film category in the awards, which cover both film and TV.